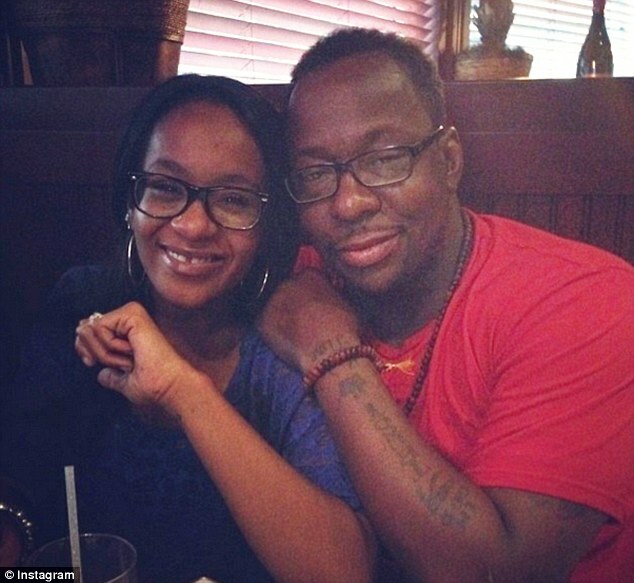 *The release of Bobbi Kristina Brown‘s autopsy report on what would have been her 23rd birthday may have upset her father, Bobby Brown, so much that he cancelled his Charleston Jam Fest concert appearance in North Charleston, South Carolina on Friday (03-04-16). Brown, 47, was scheduled to perform with Keith Sweat, Jagged Edge and 112, but according to signs on the doors of the arena, Brown opted out “due to illness,” Wonderwall reported. Meanwhile, as we reported on Friday, the autopsy of Bobbi Kristina was released to the public and according to the Fulton County Medical Examiner’s office, she died as a result of drowning and drug intoxication. The statement went on to detail that the drugs involved in her system were marijuana, alcohol, benzoylecgonine (a cocaine-related substance), benzodiazepines (medications used for sedation or to treat anxiety) and morphine.